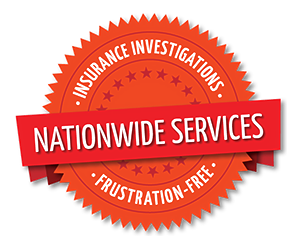 When I started Churchill Claims Services in 2001, my goal was to provide a high quality adjusting and investigation service for the insurance industry. Having had extensive experience working as an in-house desk examiner, I was familiar with the work product of various independent adjusters, some of them good, some of them outstanding and some of them barely acceptable. Therefore, when I decided to start my own company, I already had the viewpoint and understanding of what a claims examiner really needed from an adjuster in order to handle a claim. I decided to incorporate these things into the work product of my fledgling company and since that time we have grown steadily with more and more clients signing up with us to the point where we now provide a nationwide service encompassing all lines of claims. I am originally from the UK and my parents used to tell me stories about our great Prime Minister, Winston Churchill and particularly during those sombre days of World War 2 when the country’s very existence hung in the balance. In deciding to name the company after Mr. Churchill, I wanted to project to our clients the same qualities the man himself was endowed with, namely honour, integrity, a “never say die attitude” and a high level of competence, amongst others. Churchill Claims was built and continues to ensure that these qualities are epitomized and reflected in every single report that goes out to our clients. Please allow us to provide you with what you need to handle your case load of claims. We look forward to being of service. John is still active in our daily operations. We included his interesting bio to show how his background ties in with the above message. John Hawkins was born in Liverpool, England in 1955. He attended Dovedale Road County Primary School and was taught by some of the same teachers that had earlier taught John Lennon and George Harrison. For his high school education he attended the Liverpool Bluecoat Grammar School where he excelled in and achieved passes at the GCE (General Certificate of Education) levels of History, English, Geography, French and Biology. He later supplemented these with passes in British Constitution and English Law. 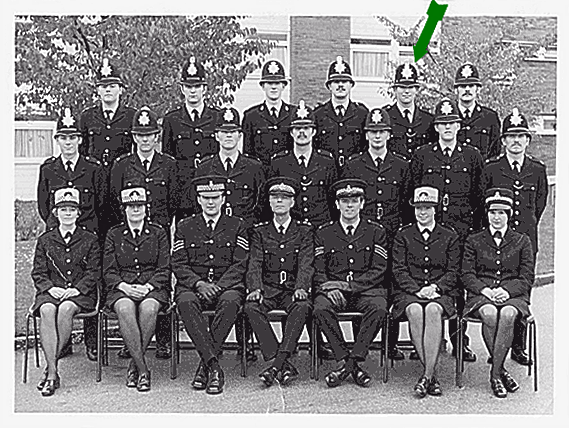 Graduating in 1972 he joined the Merseyside Police Cadet Corps and was awarded Cadet of The Year for 1974. 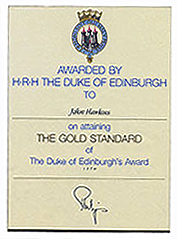 Whilst a police cadet he also took part in the 1974 British Schools Exploring Society’s expedition to Arctic Norway and Sweden and attained the Gold Standard of the Duke of Edinburgh’s award for community service. In late 1974 he became a police constable and was elected class leader at the Police Training Academy. He graduated with honors and was posted to the Liverpool 8 and Toxteth area of the city where his duties included the detection and prevention of crime, maintenance of public order and protection of life and property. 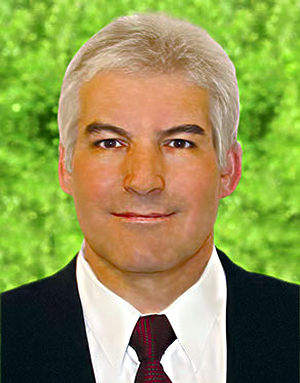 After several visits to the United States he met his American wife and emigrated to California in 1984, where he settled and began working as an adjuster for a leading independent firm in that area. With 12 years of continued high production and quality work under his belt, and having been exposed to all facets of multi-line claims adjusting, John decided to branch out on his own and formed Churchill Claims Services in 2001. John and his team continue to provide top quality claims adjusting and investigative services to the insurance industry. He is married and has 5 children. For further information about our claims adjusting and investigation services. You can also use our Contact Form to email us if you have any questions or would like a representative to contact you.